It is the 1st of the month and that means offer time! So, here it is… throughout February, we are giving you FREE upholstery protection. Protecting your furniture – why is free upholstery protection so fantastic? The protector’s unique formula prevents the House Dust Mite from living in your furniture. This in turn, reduces the amount of allergens in the home, so great news for people with asthma or allergies. Secondly, the protector prevents everyday dirt and grime from sticking to or scratching the upholstery fibres. 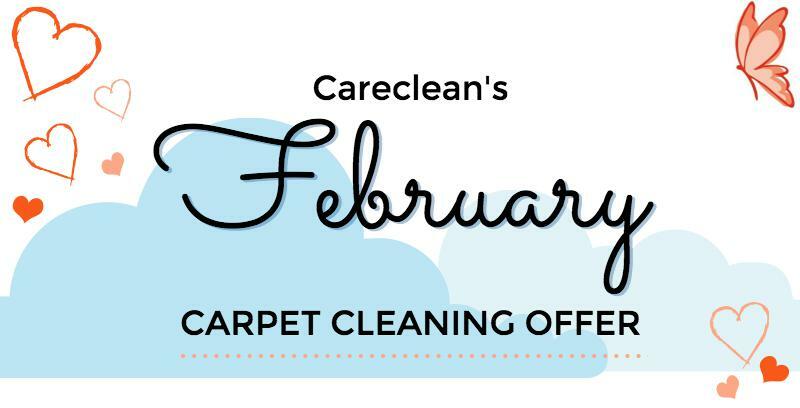 This means you can remove dirt, crumbs and pet hair by vacuuming much more easily. Being able to remove abrasive dirt particles easily means your furniture will last much longer! Finally, with a protector applied, most spills will bead on the surface of your furniture. This allows you time to blot them off before they have time to soak in. This means a stain free home. By claiming this FREE protection treatment, you could save up to £100 off the standard Clean and Protect price (please note prices and discounts will be confirmed during your free quote). How do I claim February’s offer? 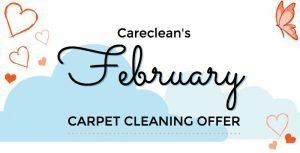 To claim this fantastic offer, give Careclean a call during February on 01245 323 989 and quote this offer. We will then arrange for one of our team to come out and give you a free quote. Once you have booked in to have your upholstery cleaned, we will add on protection at no additional cost. 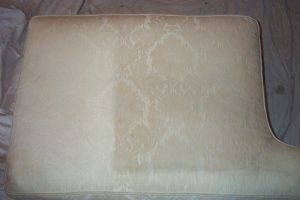 … and if you need anymore convincing, look at the image below to see how effective our upholstery cleaning is!